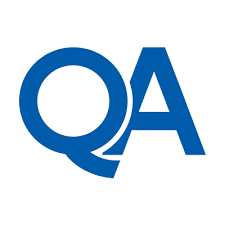 As an Apprentice you will gain the understanding, skills and knowledge to become a professional QA Engineer. This includes tools, process and types of testing as well as an understanding of Business process and effective teamworking.At the end of the Apprenticeship, it is expected you will be contributing to the achievement of our Purpose, Vision and Strategy though the delivery of quality software features and verified issue fixes. 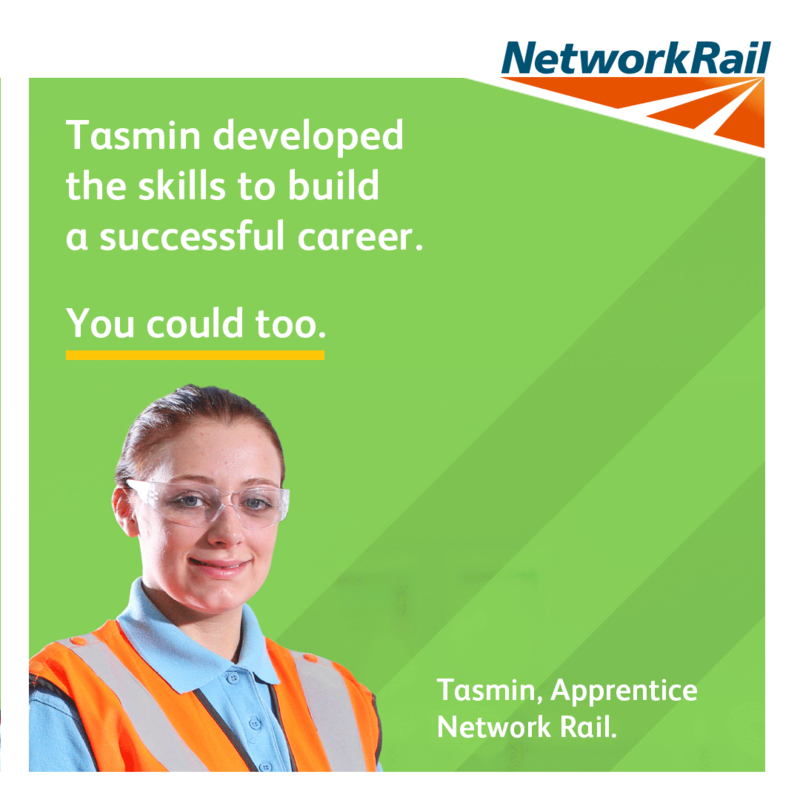 As part of the apprenticeship you will be provided with training and support to enable you to achieve this goal. Flexible working hours (flexible hours are between 8:00 AM and 6:30 PM, with core hours between 10:00 AM and 4:30 PM). Discounts Benefits Program (operated by reward gateway – bit like a company subsidised GroupOn), and Stakeholder pension.